You can download the PDF manuals and drivers for below product categories. Also you can review the information of TM intelligent product and print control command for POS related products. 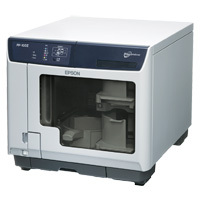 Please click HERE to visit the appropriate Epson sales company's web site. 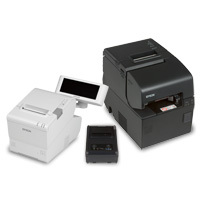 You can download Drivers, Development Kit, Utilities and Manuals for Epson Business System Products such as TM Series (POS printers, Label printers, Slip printers, Mobile printers, Check Scanners), DM Series (Customer Displays), IM/IR/SR/MR Series (POS Terminals) and EU/BA Series (Embedded Unit). 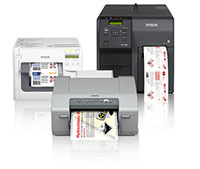 You can download Software and Manuals for Epson Discproducer Series such as PP-100, PP-50 and future products. 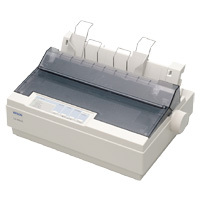 You can download Drivers, Utilities for Epson Dot Matrix Printers used mainly in the back office such as LQ,DLQ,LX,FX,DFX,PLQ series. You can download Software and Manuals for Epson ColorWorks such as TM-C3400 series, TM-C3500 series, TM-C7500 series, GP-C830 series, and future products.